With modern day football increasingly about the money, increasingly social media has taken on growing importance with every football club’s marketing department. Initially, some clubs just thought of it as a way to promote it’s wares, while the more savvy of clubs will see it as the ultimate way to communicate to its supporters (remember how Villa hinted of the signing of Simon Dawkins on twitter?). Manchester United still don’t have a galvanised twitter policy with unofficial accounts bigger than it’s ‘official’ tread, although when you have over 30 million followers on Facebook, the United marketing bigwigs probably thought f**k Twitter! With United late to the Twitter party even Aston Villa are above them in the Premiership Club Twitter Followers table (see below). However, Villa’s 9th place is a little shy of their Facebook performance, which with over a million Facebook followers puts them in 7th place overall (click here for the Facebook table). One thing the Villa marketing department needs to do sharpish is at least get Villa above West Ham to claim the claret & blue top stop! In terms of world football clubs, Aston Villa are the 49th best followed football club in the world on Twitter. Just above LA Galaxy (50th) and Celtic (51st). Arsenal the leading team in the English Premiership place 4th in the world, behind the top three of Barcelona, Real Madrid and Galatasaray. Just for kicks, below is a look at the early days of Twitter, and the Premiership clubs at the time, Twitter follower totals back in July 2009. Not surprisingly, the Blues hadn’t even set an account up, although Villa’s account was in it’s infancy, with a few Twitter Villans now boasting more followers than Villa did back then! Aston Villa — 806 followers. Blackburn Rovers — 526 followers. Hull City — 26 followers. 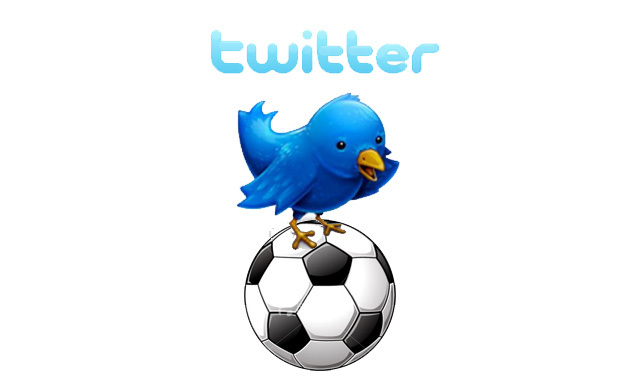 Manchester City — 2,386 followers. Stoke City — 459 followers. West Ham United — None. Wigan Athletic — 174 followers. Wolverhampton Wanderers — 420 followers.